I am an assistant professor of Operations and Manufacturing Management at the Olin Business School. My research focuses on data-driven operations in digital economy and platforms. I implement field experiments and use econometrics and machine learning with observational data to improve operations. "How Do Price Promotions Affect Customer Behavior on Retailing Platforms? 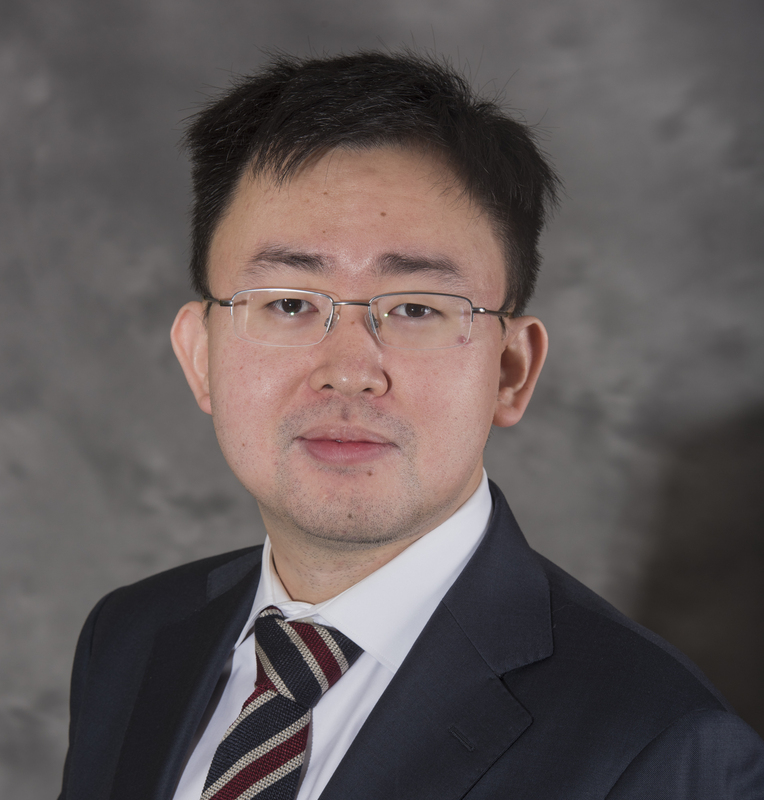 Evidence from a Large Randomized Experiment on Alibaba," with Hengchen Dai and Lingxiu Dong, Management Science (2019). Finalist, 2018 POMS Applied Research Competition. Honorable Mention, 2018 POM-CBOM Junior Scholar competition. "Prosocial Goal Pursuit in Crowdfunding: Evidence from Kickstarter.com," with Hengchen Dai, Journal of Marketing Research (2018). "Discrimination with Incomplete Information in the Sharing Economy: Evidence from Field Experiments on Airbnb," with Ruomeng Cui and Jun Li, Management Science (2018). "Learning from Inventory Availability Information: Evidence from Field Experiments on Amazon," with Ruomeng Cui and Achal Bassamboo, Management Science (2017). "The Operational Value of Social Media Information," with Ruomeng Cui, Antonio Moreno and Santiago Gallino, Production and Operations Management (2017). "Does Social Interaction Improve Learning Outcomes? Evidence from Field Experiments on Massive Open Online Courses (MOOCs)," with Gad Allon and Jan Van Mieghem, Manufacturing & Service Operations Management (2016). "Hospital Readmission Reduction Program: An Economic and Operational Analysis," with Itai Gurvich, Jan A. Van Mieghem, Eric Park, Mark Williams and Robert Young, Management Science (2016). Winner, 2014 POMS College of Healthcare Operations Management Best Paper Award. "Agent Pricing in the Sharing Economy: Evidence from Airbnb. Sharing Economy: Making Supply Meet Demand,” with Antonio Moreno and Jun Li and, M. Hu (Ed. ), in Springer Series in Supply Chain Management, C. Tang (2018). "A Better Way to Fight Discrimination in the Sharing Economy,” with Jun Li and Ruomeng Cui, Harvard Business Review (2017). "Peer Bargaining and Productivity in Teams: Gender and the Inequitable Division of Pay," with Lamar Pierce and Laura W. Wang, minor revision in Manufacturing & Service Operations Management (2019). Finalist in the Competition at the 2018 Wharton People Analytics Conference. "The Value of Pop-Up Stores in Driving Online Engagement in Platform Retailing: Evidence from a Large-Scale Field Experiment with Alibaba," with Hengchen Dai and Lingxiu Dong, minor revision in Management Science (2019). "Financing Small and Medium-Size Enterprises via Retail Platform," with Lingxiu Dong and Long Ren, major revision in Manufacturing & Service Operations Management. "Pros vs Joes: Agent Pricing Behavior in the Sharing Economy," with Jun Li and Anotonio Moreno-Garcia, major revision in Management Science. "Information Sharing on Retail Platforms," with Zekun Liu and Fuqinag Zhang, major revision in Manufacturing & Service Operations Management. "Taking Assortment Optimization from Theory to Practice: Evidence from Large Field Experiments on Alibaba," with Jake Feldman, reject and resubmit in Management Science. Finalist in 2019 Innovative Applications in Analytics Award. "Where Did the Time Go? On the Increase in Airline Schedule Padding Over 21 Years," with Yuval Salant and Jan A. Van Mieghem reject and resubmit in Management Science. Software Engineer PhD Intern. Rephil Team in Los Angeles, 2015 Summer. Software Engineer PhD Intern. Smart Advertisement Support System Team in Pittsburgh, 2014 Summer. Quantitative Trading Developer Intern. New York, 2011 Summer. Part-time Quality Assurance Engineer. ccScan Team in Los Angeles, 2009-2010. Quality Assurance Intern. ccScan Team in Los Angeles, 2009 Summer. (co-author) Joren Gijsbrechts (Operations Management, KU Leuven, Expected 2020). Initial Placement: Assistant Professor at Whitman School of Management, Syracuse University. Office: Bauer Hall 406, 1 Brookings Dr., St. Louis, MO 63130.